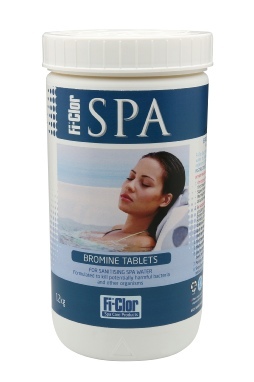 Bromine tablets can be used as an alternative to chlorine having the advantage of being more stable at higher temperatures. Best results when tablets are dosed via an erosion feeder. A floating dispenser may be used but you run the risk of damaging equipment if dispenser is close to skimmer for long periods. 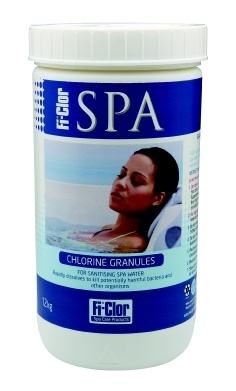 May often require additional a fast acting chlorine as levels can drop quickly during heavy use. 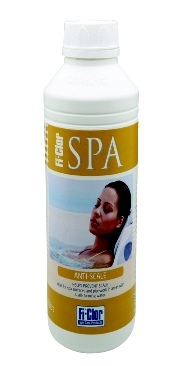 Do not fill spa with softened water.